FUN OPENING SOCIAL DAY (Season Tickets Available on the Day) @ GLENGAVEL RESERVOIR – Saturday 16th of March. ANNUAL TEAM COMPETITION @ GLENGAVEL RESERVOIR – Saturday 18th May. RESERVOIR MEMBERS COMPETITION @ GLENGAVEL RESERVOIR – Sunday 18th of August. * We run two competitions every year on Glengavel. *Late spring / early summer an all comers three man team event. Past Winners of the Team Competition. 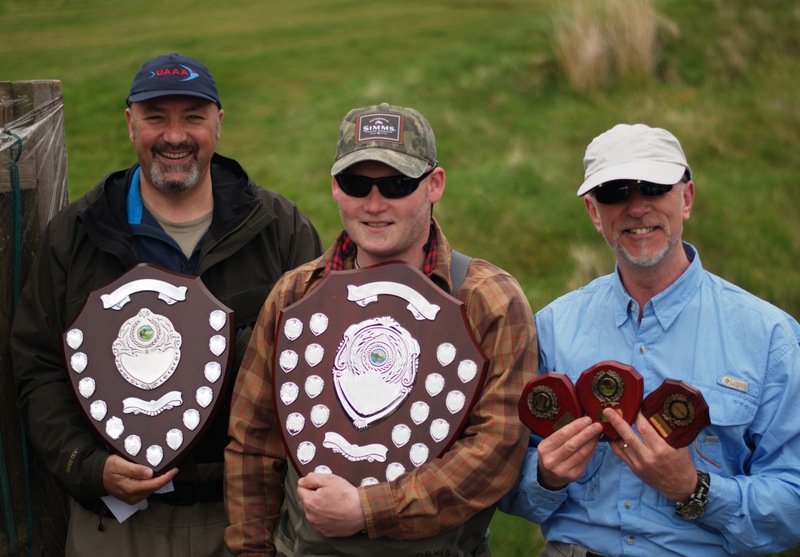 Winners 2015 – The Mid Clyde Angling Association. 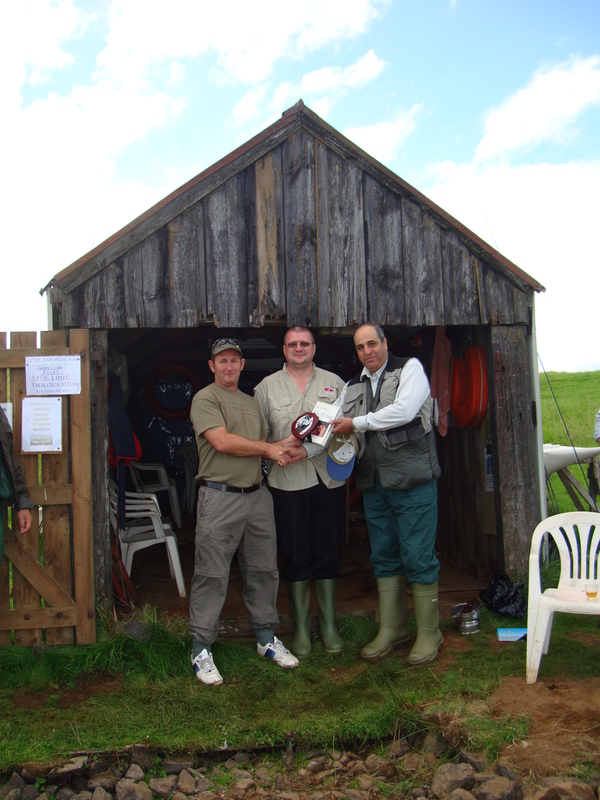 Winners 2016 – The Upper Avon Angling Association. Team Members – Roddy Speirs – Simon & Fraser Simpson. *Late summer / early autumn a members competition open to Reservoir Season Ticket Holders only. *Both events are bank fishing only.